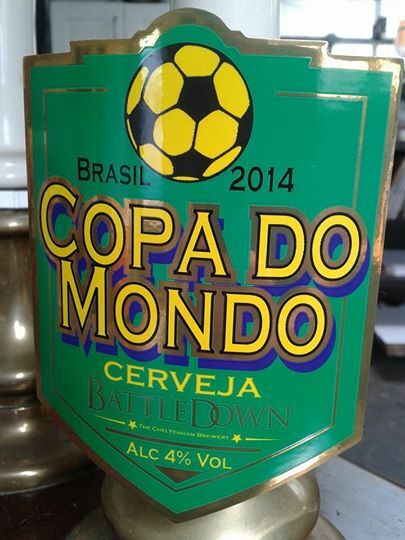 Cheltenham’s Battledown Brewery has launched a World Cup Beer called Copa do Mondo! Light gold with a cup winning of hint of coconut and a twist of lime. Let us know how it tastes and where it turns up!